Steak and Seafood Buffet. All you can eat, 7 days a week! Message us on Facebook to book! 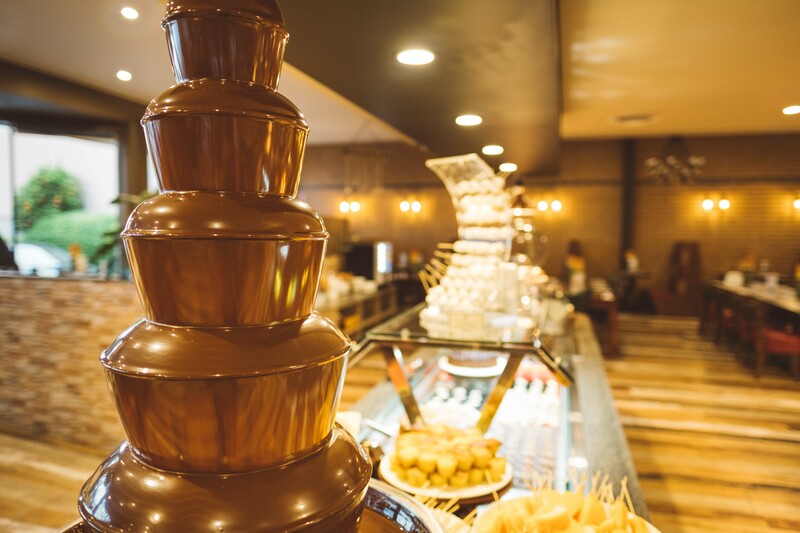 Jayliano’s is a family priced, buffet-style steak & seafood restaurant located in Strathpine, Brisbane. All you can eat, 7 days a week. We serve Western & Mediterranean style dishes, with a hint of Asian cuisine. 0-2 year olds eat for free! 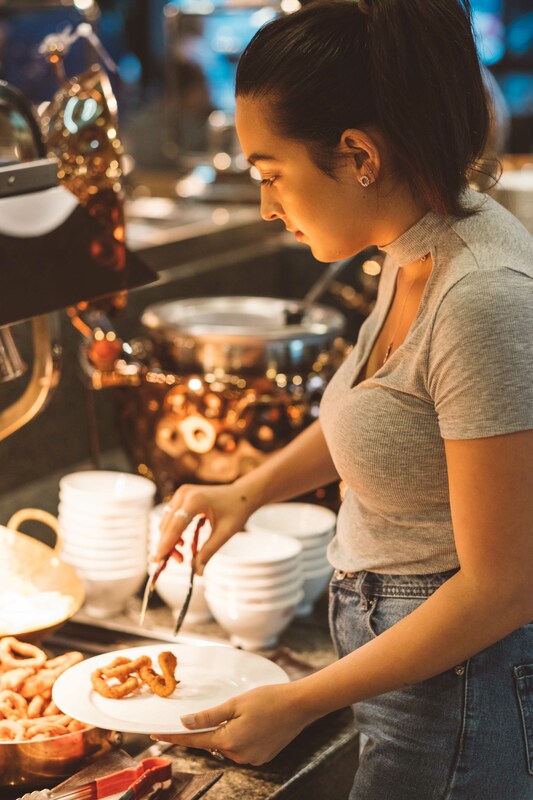 Ready to book your table at Jayliano’s? To book a table, please call us on (07) 3881 1076, or send us a message on Facebook – and we will call you! One of our staff will get back to you within 48 hours. We take bookings for 5 or more, any less is a walk in service. We do recommend coming early, especially on weekends. Bookings are not confirmed until response is given and are not taken during service times. We hope you like what you see. Book now to place a reservation for a table, or booth in our roomy, vibrant restaurant. If you have any questions, please contact us so we can be of helpful assistance to you. We are passionate about food. Read our story. We do not have a set menu. Luckily for you, this makes every visit to Jayliano’s twice as exciting. 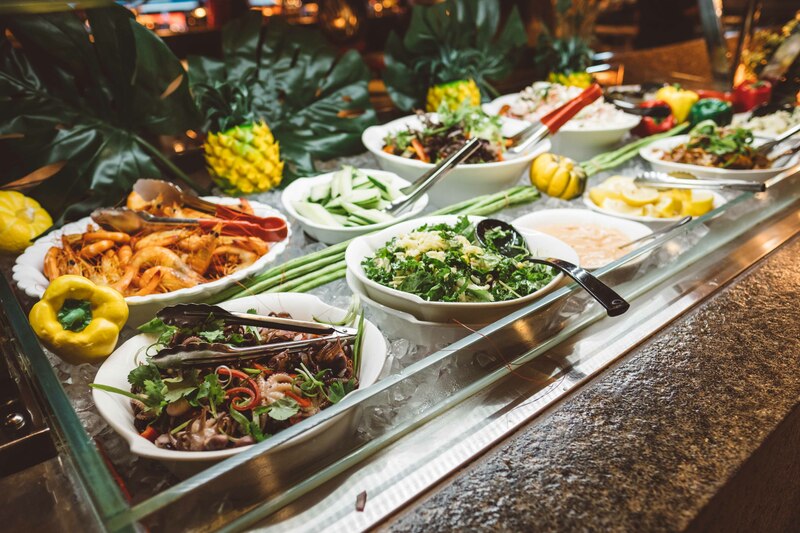 Enjoy a wide range of Western, & Mediterranean dishes, with a hint of Asian cuisine. 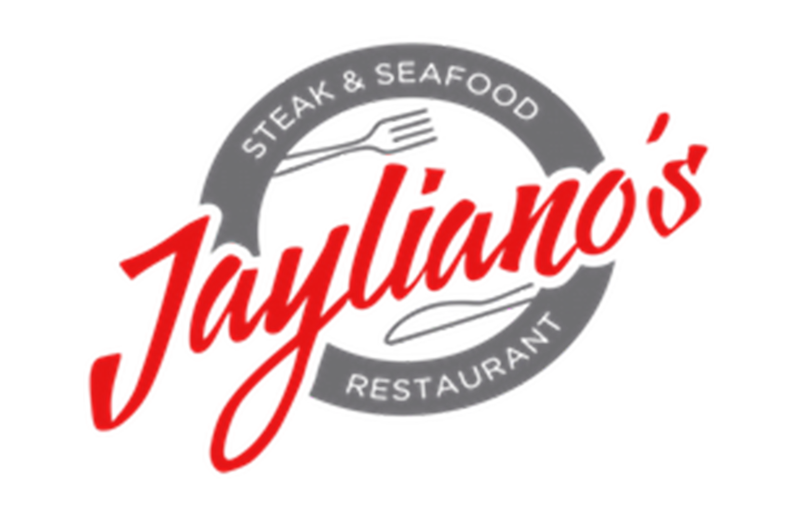 Salads, seafood, stir-fry dishes, pasta, roast, vegetables, steak & homemade desserts are all on offer at Jayliano’s. Dine with us and experience a variety of beautiful flavours. We cater for all groups, close to home. Send us a message on Facebook - and we will call you!